Universities across India will celebrate “Matribhasha Diwas” to promote the use of mother tongue on March 3 this year as February 21, the day declared by UNESCO as Mother languages day, happens to be a Sunday. 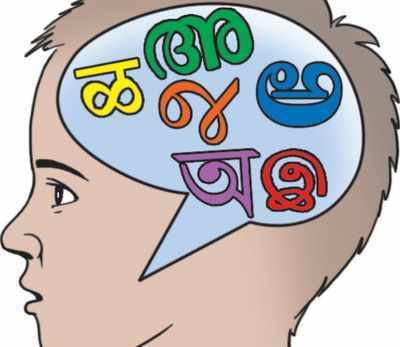 In a letter written to vice-chancellors, University Grants Commission (UGC) has said that since February 21, which is celebrated as the Mother Languages Day falls on a Sunday, it has been decided to celebrate “Matribhasha Diwas” on March 3. You are, therefore, requested to kindly ensure celebration of Matribhasha Diwas on March 3, 2016, the letter written by UGC secretary Jaspal Sandhu to VCs said. The commission has also asked universities to hold various activities to celebrate “Matribhasha Diwas”.